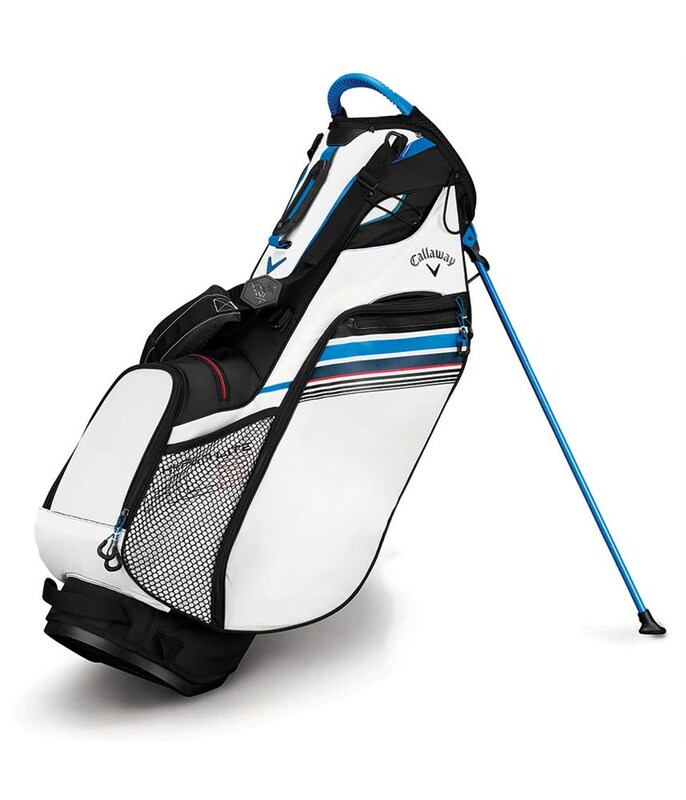 The Callaway Hyper-Lite 3 Stand Bag for 2019 is larger than previous models without sacrificing the incredible lightweight performance that makes it a great carry bag. 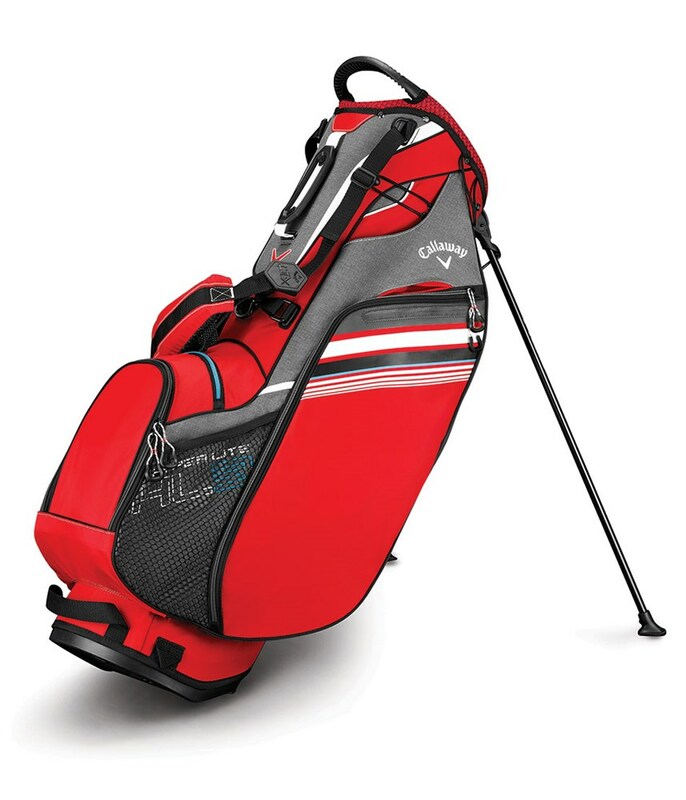 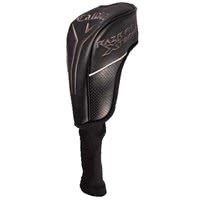 With its 17% increase in size Callaway have been able to make the pocket room and top bigger making it easier to access and load on your way round the course. 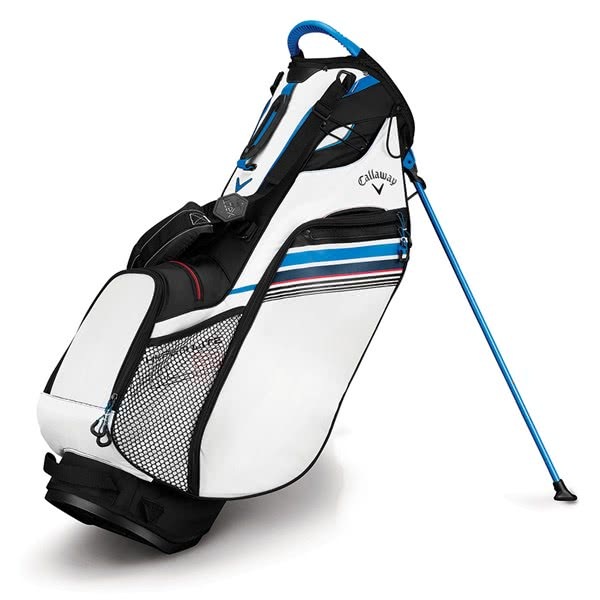 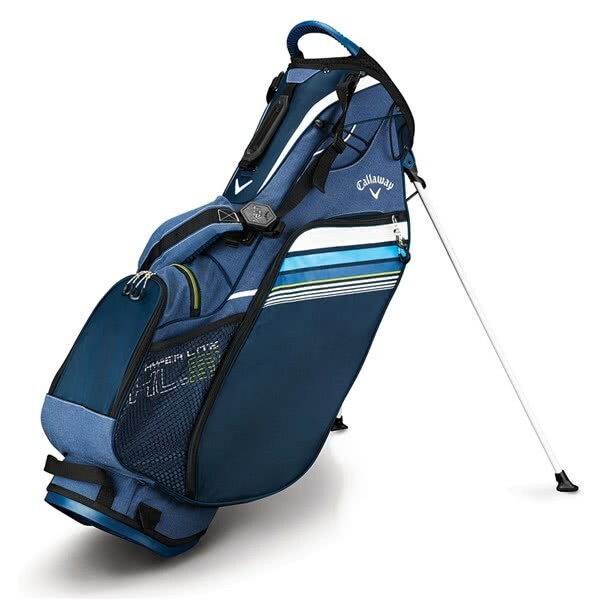 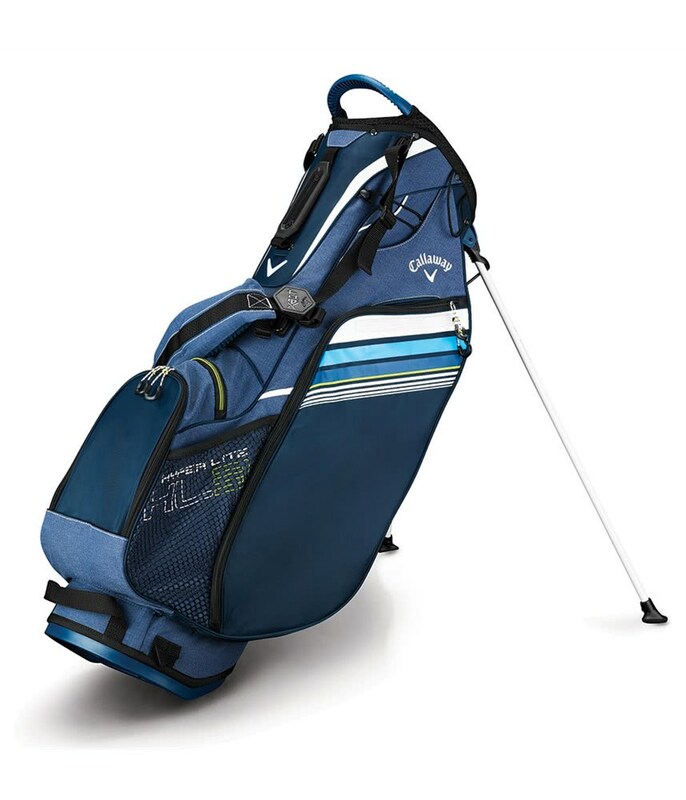 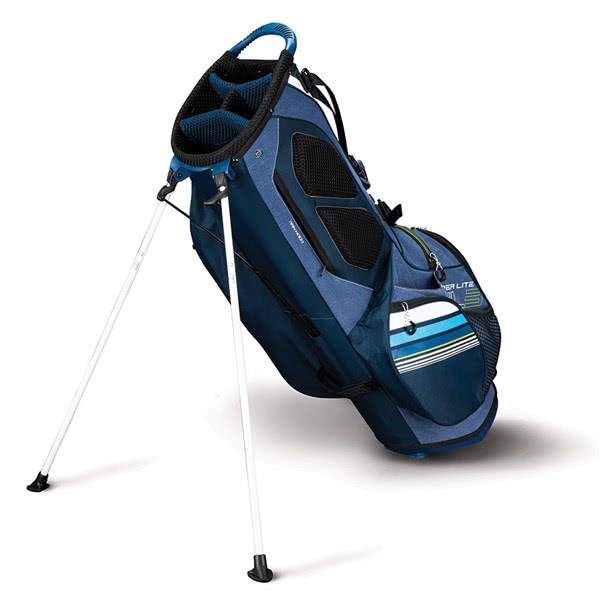 A good size, 4-way top featuring a full length divider design provides excellent club management and prevents grip crowding at the base of the bag when on your shoulders. 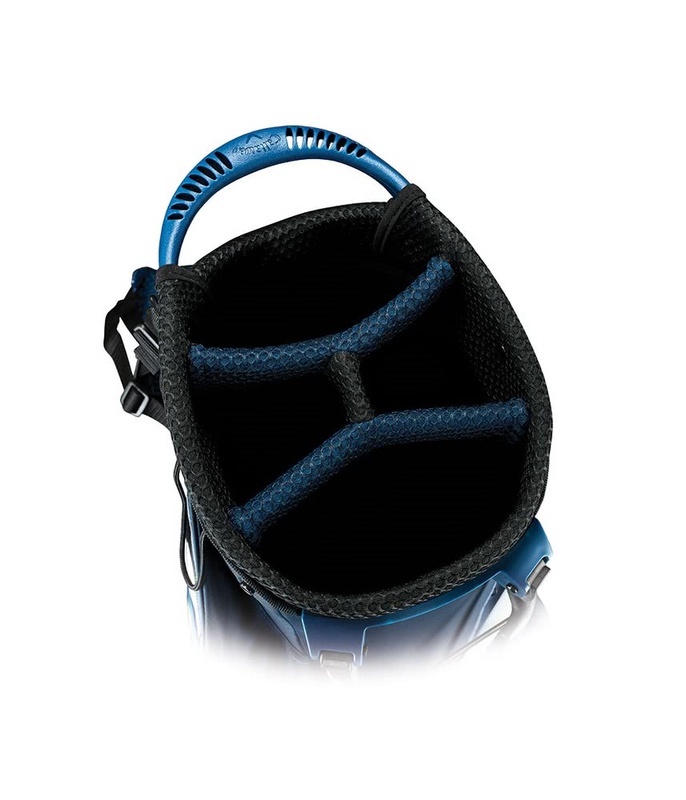 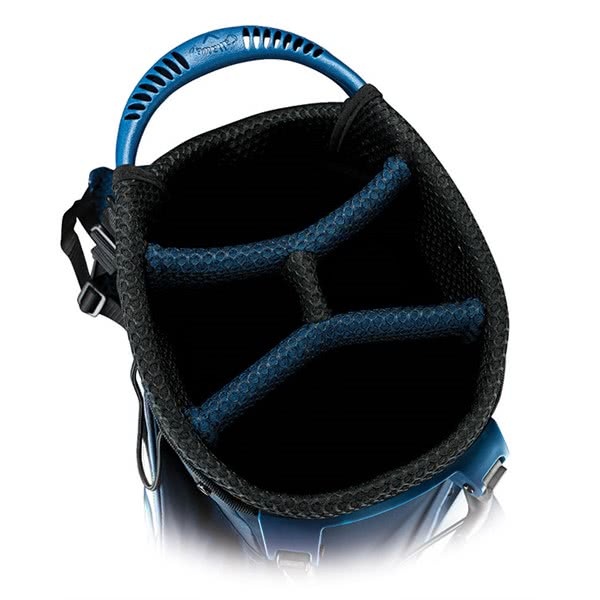 An improved shoulder strap design featuring their impressive Self-Balancing X-Act Fit Strap delivers balance and comfort. 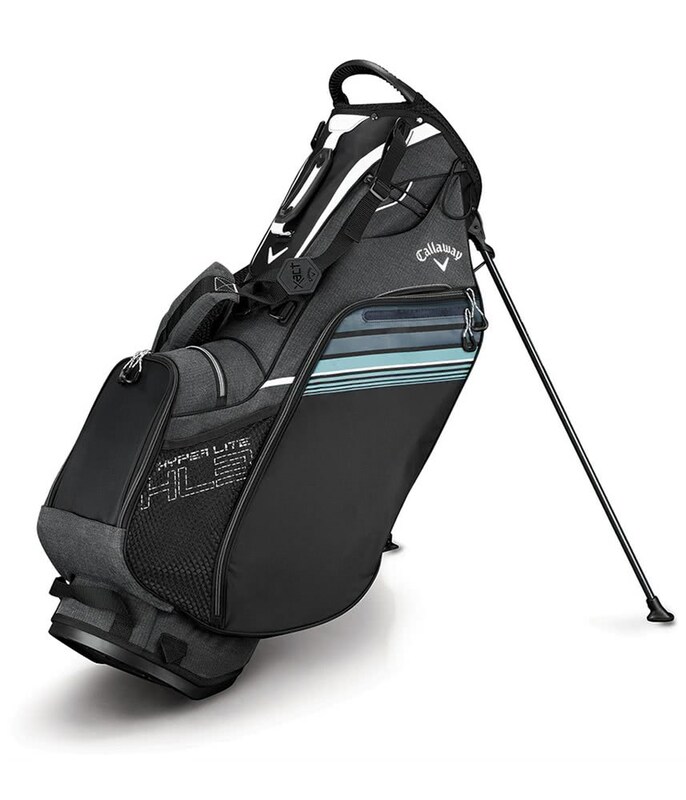 Callaway have used a multiple pocket design that will help organise the contents of your golf bag and allow everything to be at arms reach during your round of golf. 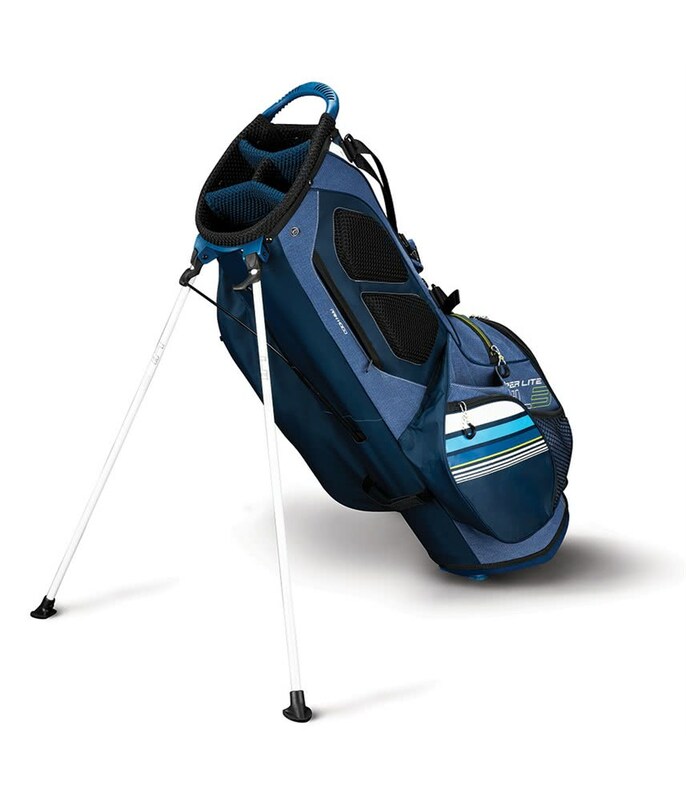 A top mounted stand mechanism featuring non slip pads helps provide incredible stability on all types of surfaces.